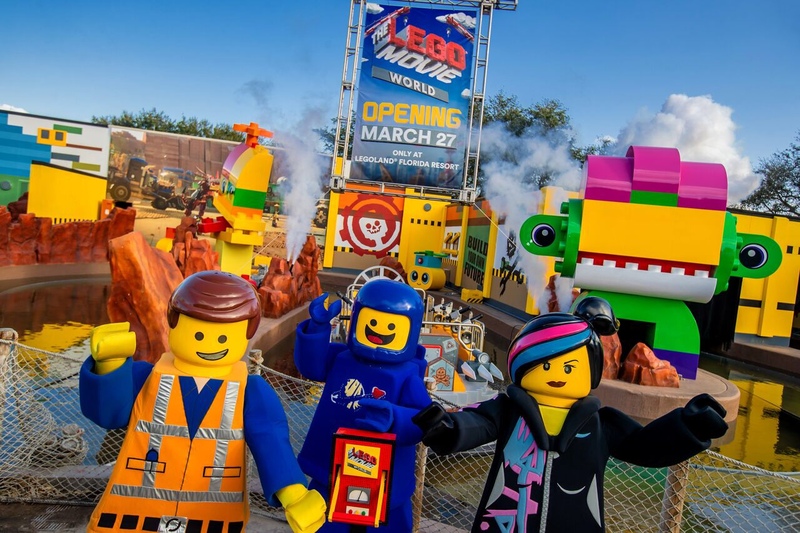 Legoland Florida started a test pilot for VIP tours earlier this year which has finally come to a successful conclusion. Legoland announced final plans for their VIP experience, which gives guests a true VIP experience, packed with a ton of perks. 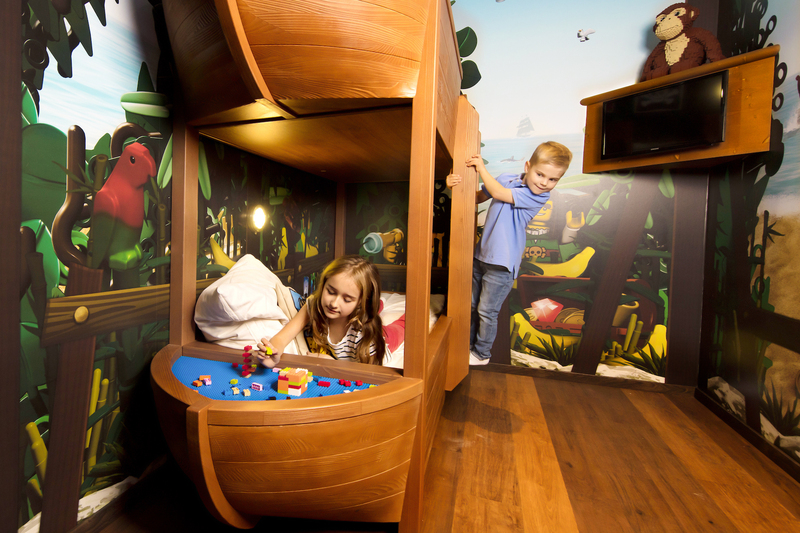 Legoland currently offers two VIP experiences: The Legoland Florida VIP experience and the Legoland Florida/Waterpark VIP Experience. There will also be seasonal special event package add-on that will also become available. Private guided tours at Legoland include admission, front of the line access to rides and attractions, a photography package, and more. Pricing for the Legoland Florida VIP experience is $445 per child and $495 per adult. Pricing for the Legoland Florida and Legoland Waterpark VIP experience is $545 per child and $595 per adult. These add-ons are available for events like Red, Brick & Boom (July), Christmas Bricktacular (December), and Kid’s New Year’s Eve (December). Pricing varies from event to event. To reserve your VIP experience today, call (855) 753-7777. 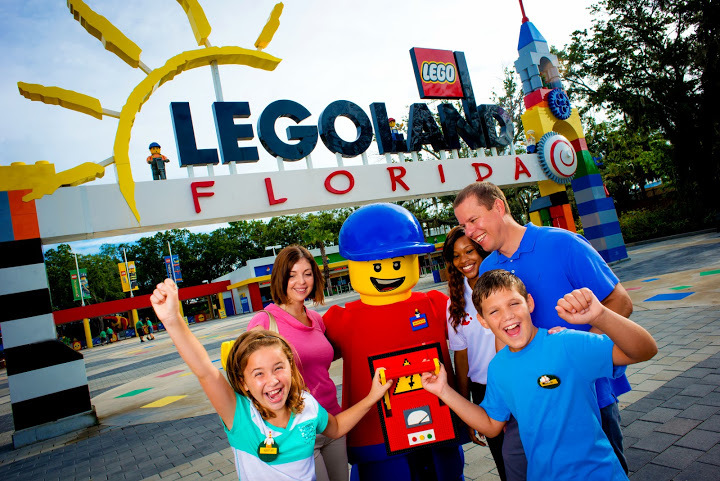 For more information about Legoland Florida, visit the official website by clicking here.